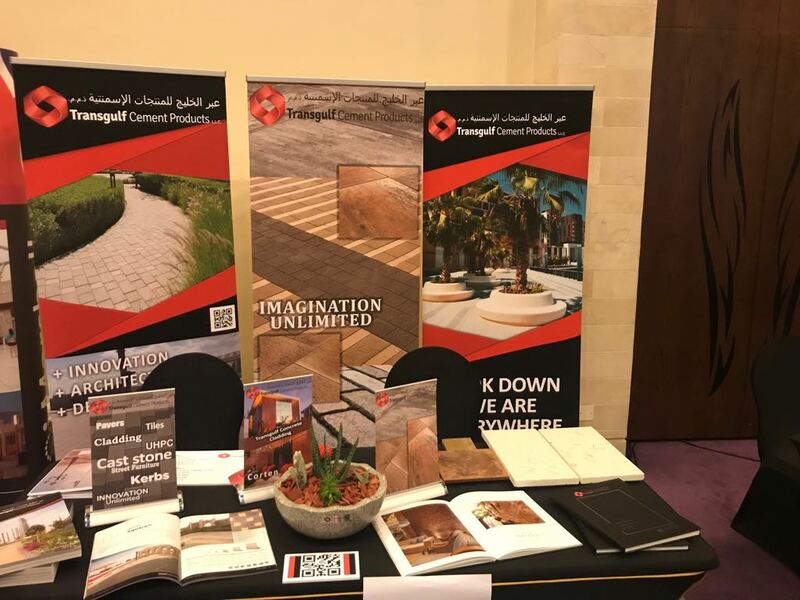 We were invited to attended the Middle East Smart Landscaping Summit at the Sofitel Palm Resort, Dubai this year. 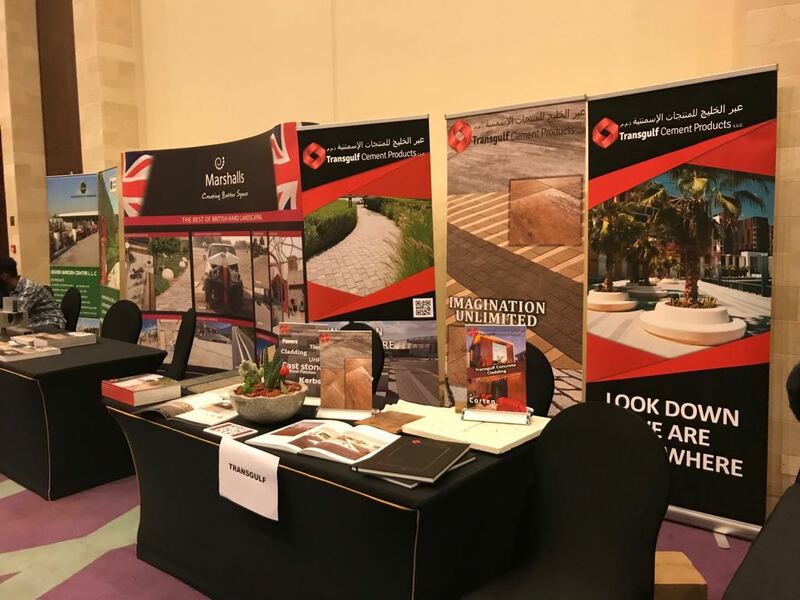 I have to say that I was very impressed with the event which brought together some of the leading people in our industry to discuss the new trends and developments across the region. 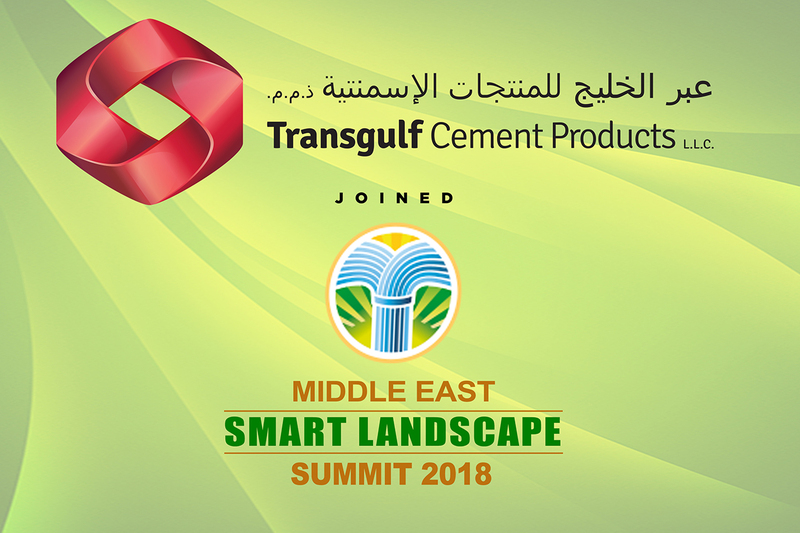 John Mackinnon Business Development Manager of Transgulf Cement Products stated, that our hosts, speakers, sponsors, competitors and guests alike, all made the two days, very interesting and worthwhile. 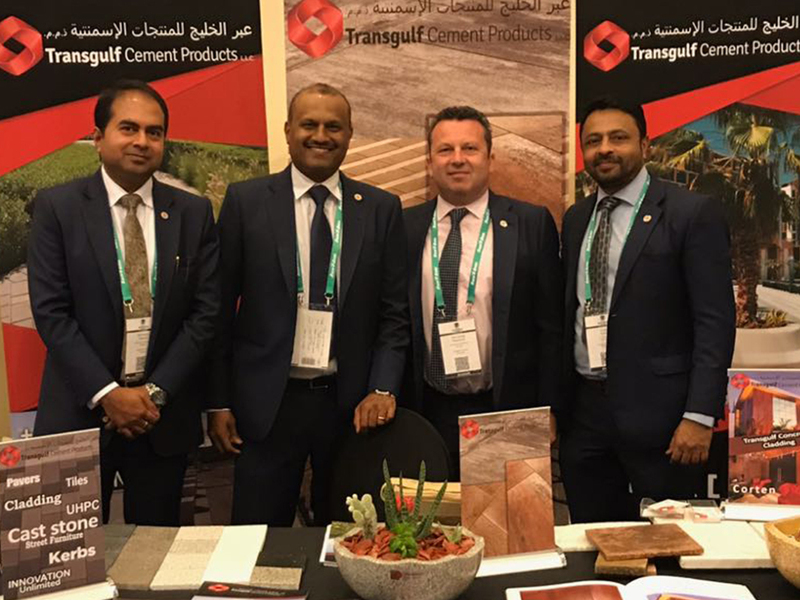 For us at Transgulf Cement Products, it gave us a further insight to the ever-changing trends, opportunities and challenges within the marketplace, however it also reinforced how important it is for us to keep abreast of these developments within the market. Sports fest 2017 – Successful Day! 2017 OUTDOOR DESIGN & BUILD Show Success!